Viktor Yanukovych, the former President of Ukraine suspected in the state treason holds the press conference in Russia on the shootings in Maidan that took place four years ago as 112 Ukraine broadcasts. Yanukovych escaped to Russia in 2014 and held the press conference for the last time on November 25, 2016. 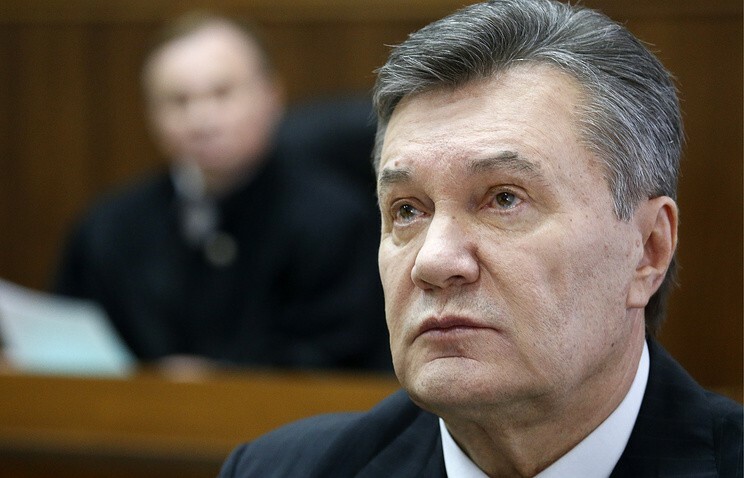 Yanukovych is suspected in the state treason and his case is considered in Kyiv. The questioning of Petro Poroshenko, the President of Ukraine took place on February 21. He was a witness from the side of the prosecution. Also, the president of Ukraine mentioned many issues that can be found in the key-points of his testimony.